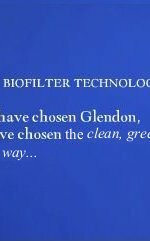 This video tells the Glendon® Story. It is rather large and may take a moment or two to load. To view the video, click here.